Duck tape it? Chuck it? No get Patagonia to repair it - and save the planet from ditched ski and snowboard kit pollution. 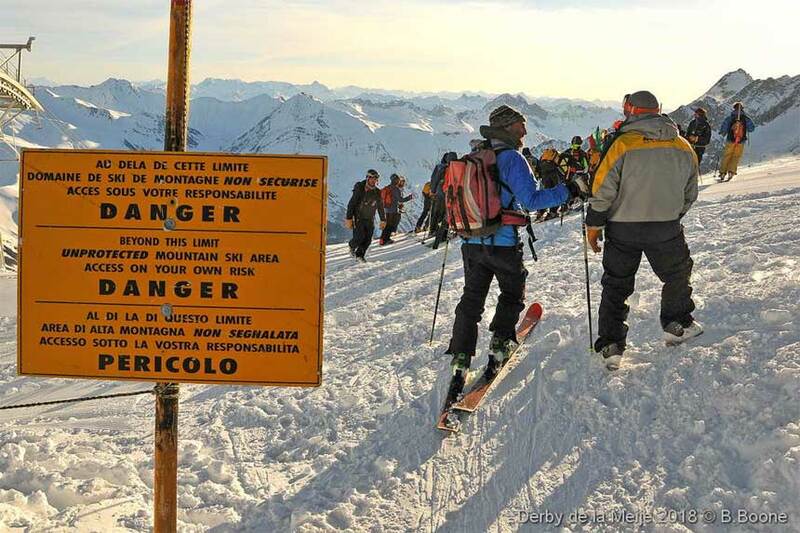 Like a slow moving glacier the big brands in the outdoor sports industry are starting to recycle, repair and resist PFC chemicals, walking the talk of a cleaner greener environment. Alf Alderson pins the future on Patagonia's Worn Wear programme and other brand initiatives.. In 2013 Patagonia introduced its ‘Worn Wear’ programme, a concept that is summed up nicely on the Patagonia website it aims to ‘keep your gear in action longer through repair and reuse and recycle your garments when they're beyond repair’. 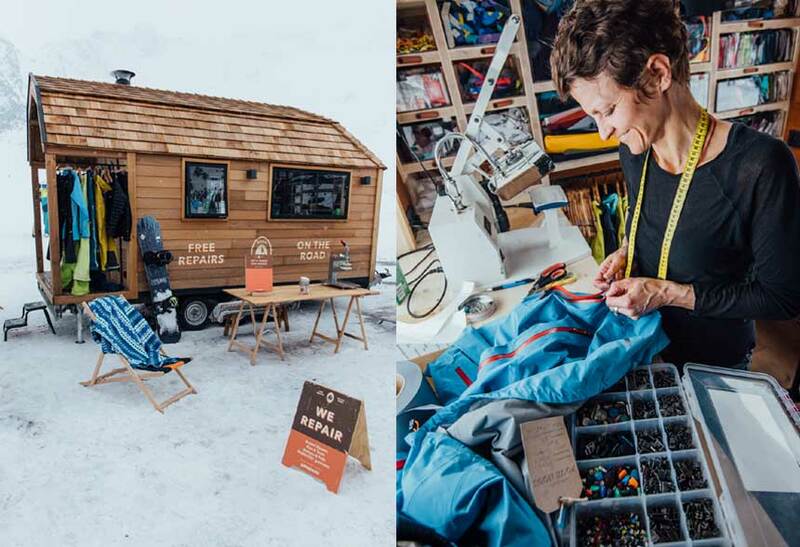 This year Patagonia's Worn Wear Repair Tour launched on 24th January in Innsbruck, Austria and finishes in La Grave, France for the Derby de la Meije on 3rd-6th April (below) after making its way to snow destinations across Europe repairing zips, buttons, rips and tears and, also, GORE-TEX apparel. Bring your most loved (and abused) piece of clothing and Patagonia will repair it for free, whatever the brand. Just think about that for a moment – you probably have a favourite piece of ski gear, it’s been through the great days and the grim days with you, served you well but as with all things one day it gives up the ghost. Do you really want to chuck that favourite jacket or those great ski pants into the bin if they can be repaired? After all, they’ve given you hundreds of days of faithful service and fantastic memories. Well, initiatives like the ‘Worn Wear’ programme mean you no longer have to; instead, Patagoina will help you in making your favourite jacket/pants/fleece last as long as possible by repairing them, and when they finally fall apart, they go for recycling. And the company will do all this for you free of charge. Here’s a personal example: my favourite ski pants are, as it happens, made by Patagonia, and after the first season of use one of the boot gaiters tore. So, I packaged them up, sent them back to Patagonia and they repaired them free of charge. They did the same thing when I tore the gaiter a second time; and a third. No questions asked (although I do question myself on why I’m so hard on my boot gaiters?) and no charges levied other than the postage to send the pants to Patagonia (they cover the return cost). Apparently, by keeping a piece of clothing for nine extra months – which is effectively two ski seasons - we can reduce carbon, waste and water usage by 20-30 percent. Who’d a thunk it? When a pair of top-quality ski pants, or a good ski jacket can set you back £300 or more it makes good sense to get them repaired, and when the time comes to finally ditch your kit it need not die in vain since you can get it recycled by handing it in at any Patagonia store; and if it’s a Patagonia item you can even trade it in for a credit to put towards another Patagonia garment. 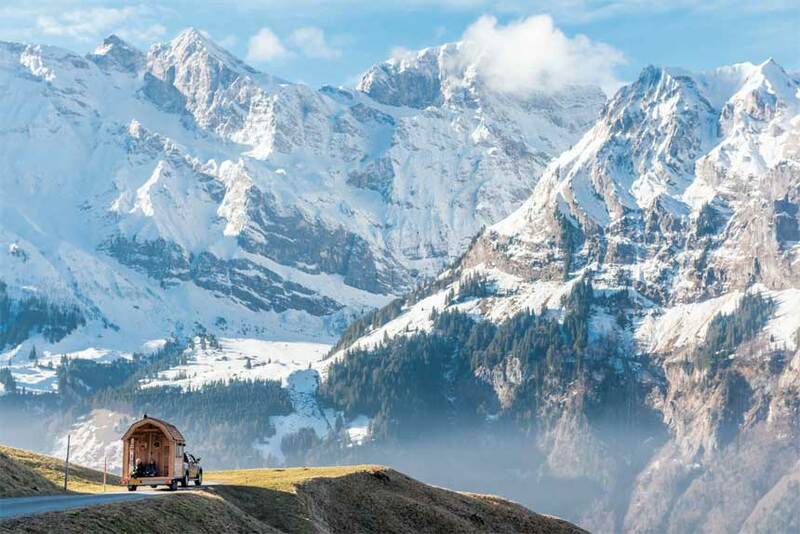 It’s an integral part of Patagonia’s eco-friendly approach to manufacturing – as Alex Weller, Patagonia Marketing Director Europe told me, 'It’s a combined approach which encompasses functionality, minimalism, simplicity and being built to last and to be repaired'. He explained that minimalism and functionality ensure there’s less to go wrong with a product, and helping people keep their gear in use reduces its environmental impact. Patagonia also provides the tools online to allow you to repair damaged items or find ways to reuse or recycle them when they have reached the end of the line – this includes everything from instructions on how to replace a zip to more prosaic but equally useful information on how to best wash any down and waterproof products. As the website points out: 'One of the most responsible things we can do as a company is to make high-quality stuff that lasts for years and can be repaired, so you don’t have to buy more of it'. You can return any Patagonia product bought within 100 years of the date of receipt of the item (assuming you actually live that long) and the service covers faults and general wear and tear; and, if the item is deemed irreparable, Patagonia may, at their discretion, replace it or send a credit note for the purchase amount, provided damage is not due to improper use. Any irreparable kit will be recycled or, if it has sentimental value and you would like to have it returned to you rather than being issued a credit or replacement, they’ll do that instead. You can see how all this is put into practice on one of Patagonia’s ‘Worn Wear Tours’, at which professional seamstresses will repair damaged gear for free; they’ll even repair products from other manufacturers too. However, don’t pat yourself on the back too hard just because you’ve repaired or recycled your worn-out kit. Patagonia founder Yvon Chouinard is known for being forthright with his opinions and said in a recent interview, 'The reason why we won’t face up to our problems with the environment is that we are the problem. It’s not the corporations out there, it’s not the governments, it’s us. We’re the ones telling the corporations to make more stuff and make it as cheap and as disposable as possible. When you think about it, that final statement makes particularly good sense for skiers; good quality kit ain’t cheap, but at least it makes your days on the mountain more comfortable and at best it may even keep you alive, so surely it makes sense to follow Mr. Chouinard’s advice? To find out more head to the Facebook event page and check out all the European Worn Wear Repair Tour dates here. Paramo is a pioneer of PFC (perfluorocarbons)chemical free outdoor clothing: In January 2016, in 'Leaving Traces', Greenpeace reported on their testing of 40 outdoor products, nominated by consumers and discovered that only 4 out of the 40 products were free of PFC-treatment. 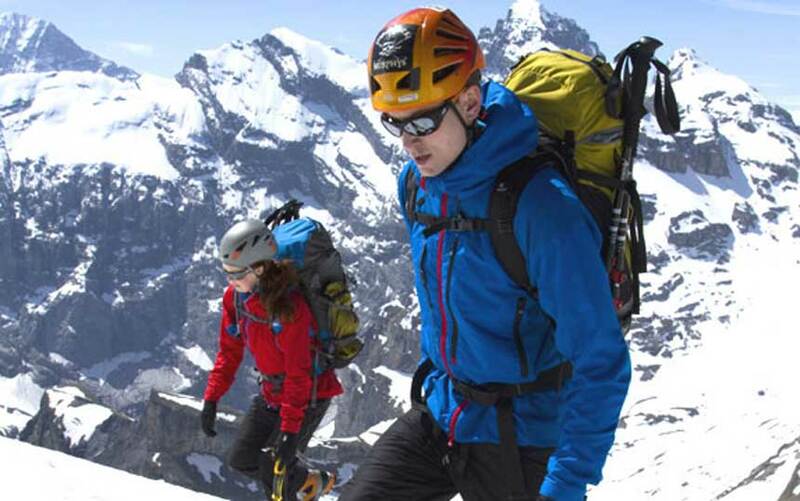 This underlined the fact that most outdoor brands, with the exception of Páramo, are still wedded to the use of PFC-based water repellents as they are nervous that without them, their products would not stand up to the technical requirements of wild conditions. UK company, Páramo has been able to establish that high performance waterproofing does not require PFC pollution. Greenpeace scientists wore Páramo clothing when collecting remote area samples and were very satisfied with the protection it gave at altitude and in extreme environments. In January 2016, Páramo took the significant step of signing up to the Detox commitment. As part of the Greenpeace Detox programme, this commitment lays out the basis for ensuring and demonstrating that hazardous chemicals are excluded from the production of all Páramo products. 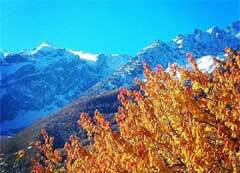 Páramo is the first Outdoor company to sign up to the Greenpeace Detox commitment. Meanwhile, the Páramo Recycling Scheme is their way of providing a safe route for disposal of unwanted garments. They will take back any Páramo product (except underwear), and either find it a new home, or recycle it into new fabric. As a reward for your effort in getting old gear back to them, you can expect a generous discount on new Páramo products. Read our interview with Nick Brown, Founder of Paramo and Nikwax, a Breath of Fresh Air for the outdoor sports industry. Picture Organic are now also able to cliam that their technical products are 100 percent PFC free using water repellent treatment. When it comes to using organic and recycled materials for ski and snowboard wear then Picture this - ninety five percent of their cotton collection is organic from Turkey – either GOTS or Organic Content Standard certified. The remaining 5 percent is made in India with recycled cotton for products such as shirts and chinos pants. All of Picture Organic technical products are made from a minimum of 50 percent recycled polyester from plastic bottles, using Greenplus Taiwan certification to guarantee recycled rates of each product and Bluesign Approved Fabric to guarantee that they do not contain harmful chemicals.Fifty plastic bottles equals one Picture jacket. Plastic in the ocean or a ski /snowboard jacket? No brainer. Planks clothing was set up by ex-pro freestyle skier Jim Adlington in Val d’Isere nearly a decade ago. Over the last few years Planks have put considerable effort into featuring as many eco-friendly materials in their products as they can. 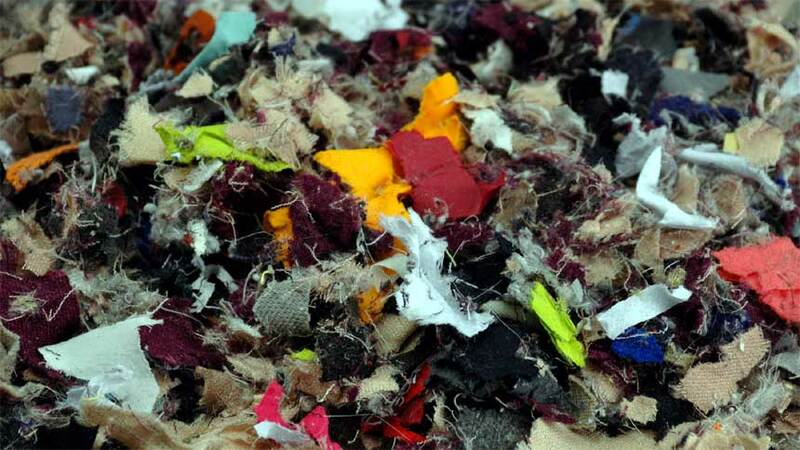 They work with both Bluesign fabrics and Repreve, who are the world’s leading recycled yarn manufacturer (they take used plastic bottles and use them to create yarns for garment production). Recycled materials now feature in over half the Planks product line. NoK Snowboards are the latest eco-warriors. What to do with your old snowboard? Store it, dump it, hang it on the wall. Now there's another eco-alternative. Donate your old snowboard to NoK Boards for a new lease of life on the road. Two French snowboard product engineers, Vincent Gelin and Adrien Reguis, are the latest brand from the winters sports community to join the environmental protection movement by creating NoK Boards in Grenoble recycling old snowboards into new skateboards. Read more here. Funi Headwear started life in Bourg St. Maurice 10 years ago (their name comes from the slang term for the funicular railway that whisks skiers from Bourg up to the slopes of Les Arcs). Their ethical approach is apparent from the make-up of their work force, which consists of a team of pensioners in the north-east of England who knit every beanie by hand. The company has abandoned the use of acrylic yarns in favour of merino wool and now offers a 10-year warranty on their beanies.